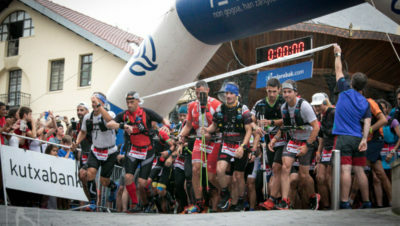 Home » News » Mountain Running » Kilian Does it Again! 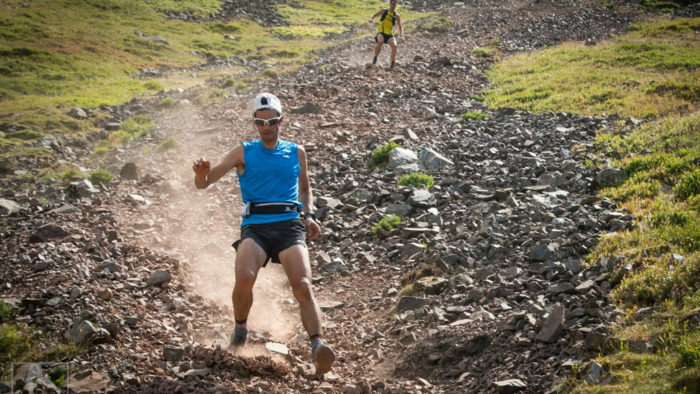 When it’s too snowy to run, it probably comes as no surprise that Kilian Jornet doesn’t sit on the sofa and binge on Netflix. 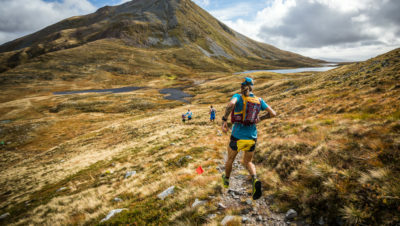 In addition to his running career, Kilian is a very accomplished ski mountaineer and fresh from breaking the Bob Graham Round record in the summer and all of his speed ascent records as part of his ‘Summits of My Life‘ project, he’s been breaking skiing records as well. 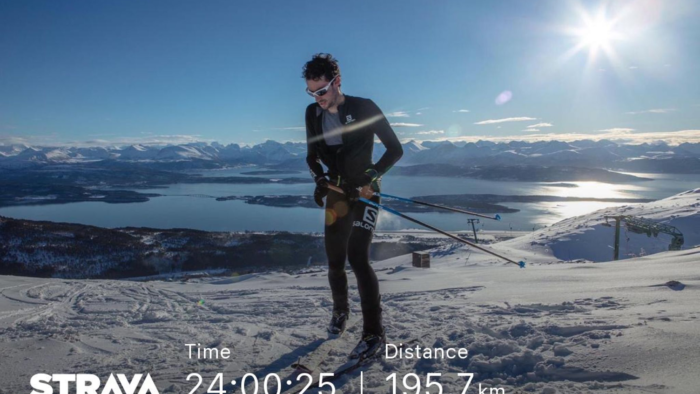 He has just set the new 24-hour uphill skiing record on 8th February 2019, completing 23,486 metres of elevation. And while we were uploading ‘3 miles round the block, really windy’ to Strava, he uploaded this incredible feat. 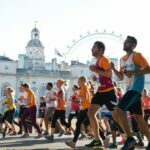 So it’s there for all to see if you want to see what that amount of elevation looks like, or you’re looking for a bit of inspiration. Incredibly, he didn’t manage this amount of ‘vert’ on an epic day out in the mountains. He based himself at the Tusten Ski Resort in Norway, and achieved a total of 51 climbs over 195km in 24 hours. The equivalent to over 2.5 ascents of Mt. Everest. Not that exciting, but Jornet was joined by friends and local skiers during the feat which must have helped.